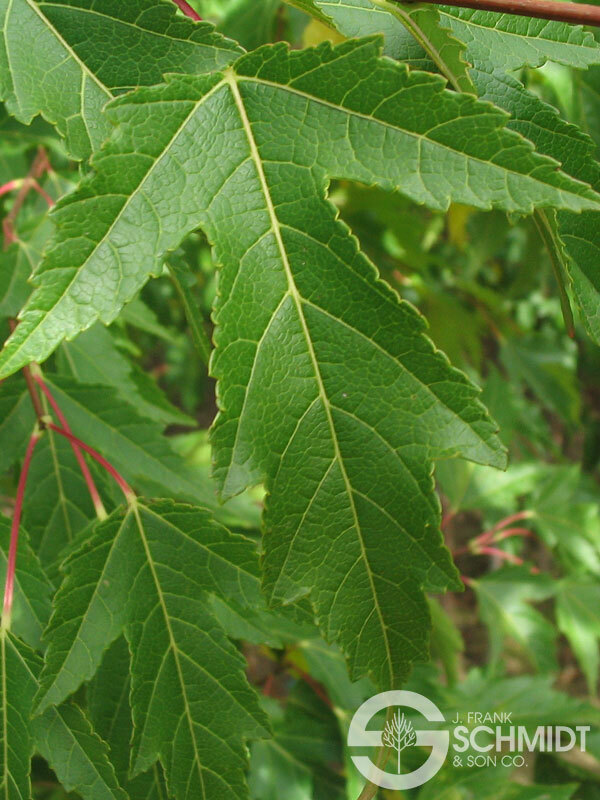 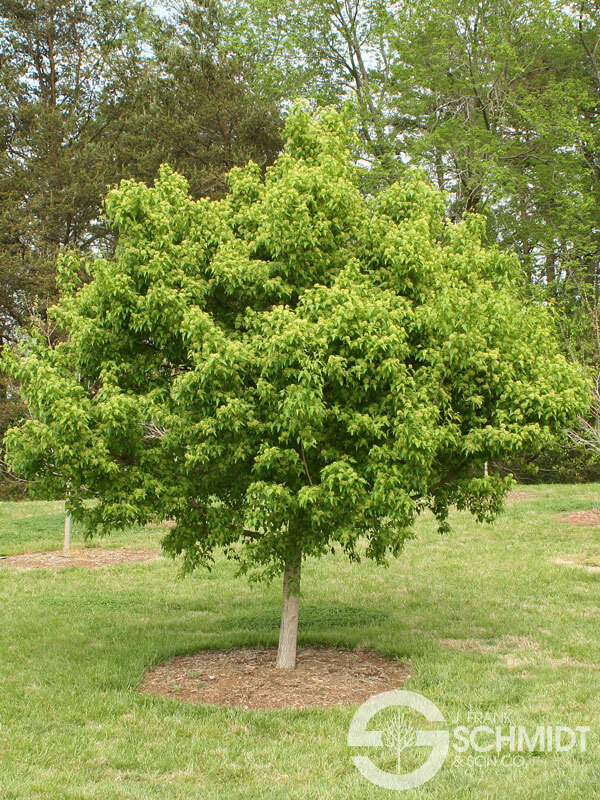 Selected by Dr. Michael Dirr, this tree features bright green foliage that stays fresh and clean despite summer stress. 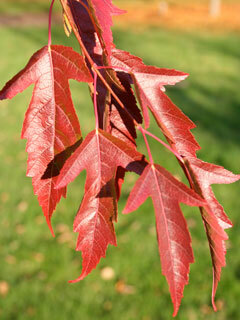 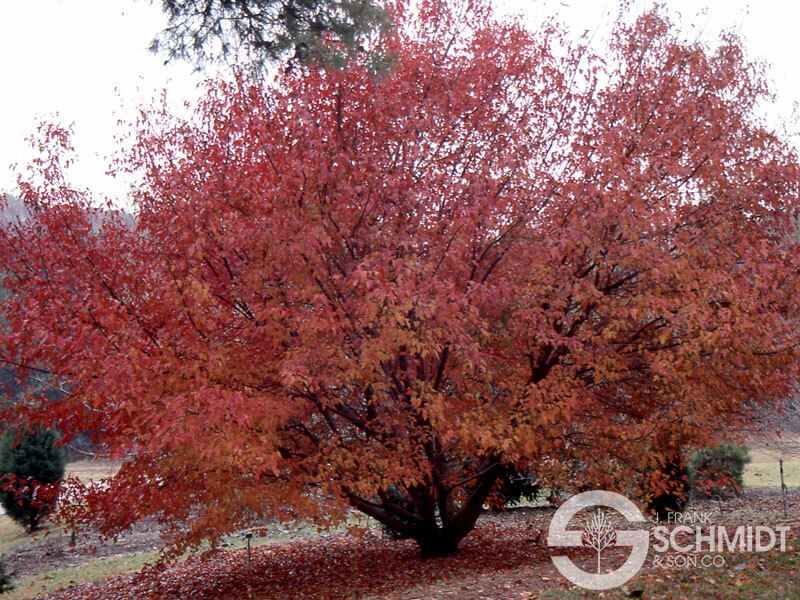 Bright red fall color develops later than that of typical seedlings. 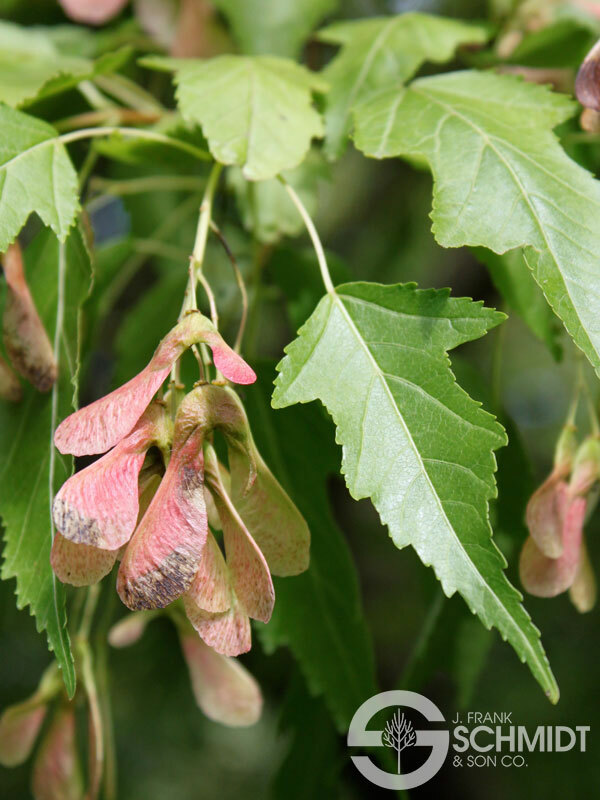 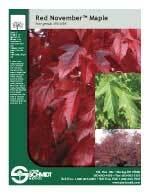 This heat adapted Amur maple evolved from the heat of Georgia performs well all across the southern U.S.